This workshop is an excellent opportunity for Senior and intermediate project managers and project team members. The course is also intended for anyone who is interested to advance their career in Project Management. Participants will learn and experience first hand, some of the tools that will help them to meet client requirements (expectations). • Bring their projects to successful final completion by using the skills and processes learned. 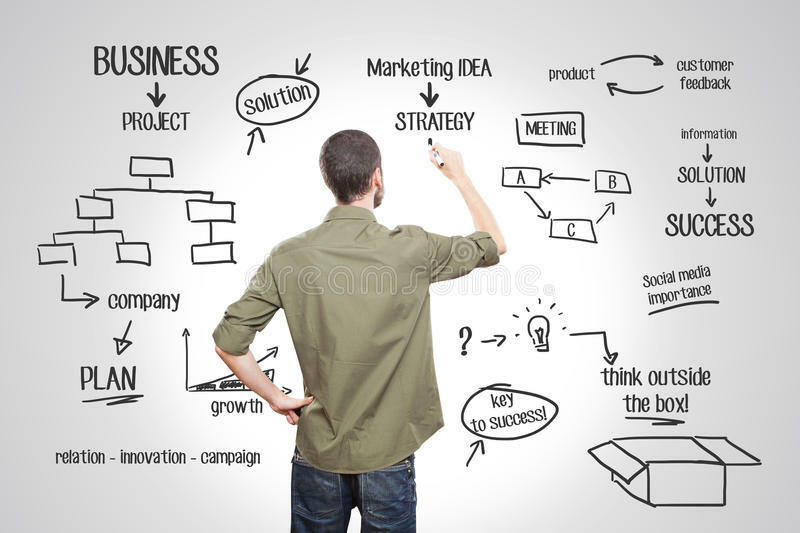 • Explain how to conduct start up meeting for maximum results. • Develop a project plan, including a Work Breakdown Structure (WBS). • Use appropriate Project Management tools, procedures, and techniques. • Sharpen their Project Management soft and hard skills through the use of project case study and working as a team. The workshop is presented through a series of lectures complemented by practical case studies to enforce the learning. The participants will get the opportunity to practice and apply all project tools explained by the instructor. The workshop is designed to help the participants absorb critical information not only from the instructor but also from other participants in the class. We value the participants’ knowledge and experience and encourage them to share it with others. Participants are encouraged to bring their own real project challenges to share with the class during the workshop. Individual experiences are a key part of teaching methodology for this workshop. The instructor will keep a good balance between instructor formal lectures and class participation.